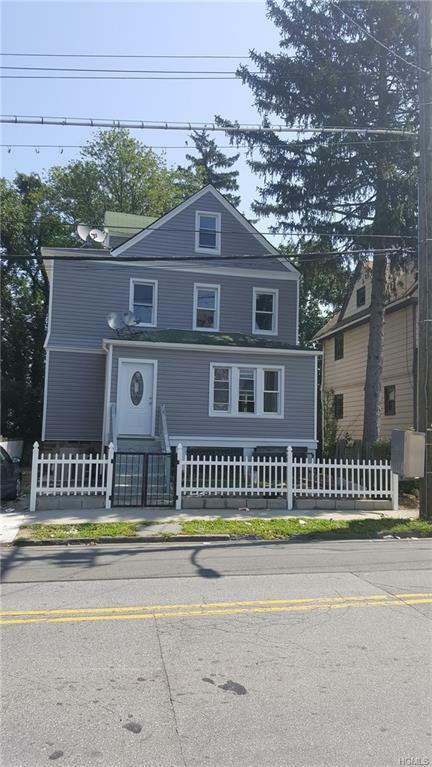 Renovated two family close to downtown. 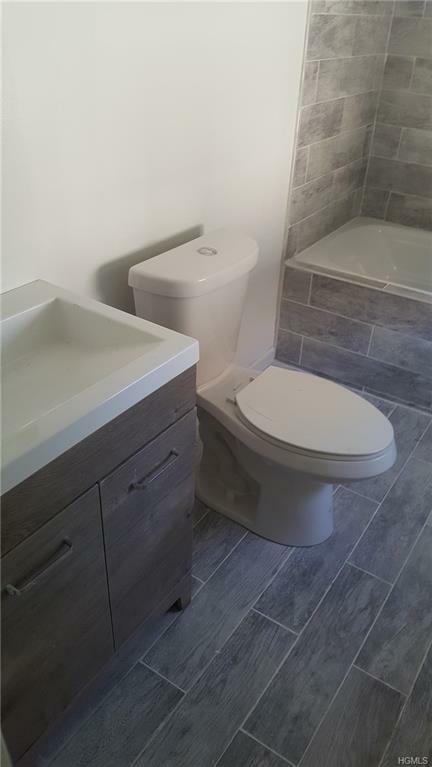 Complete gut rehab featuring updated kitchens and baths, new fence and siding. 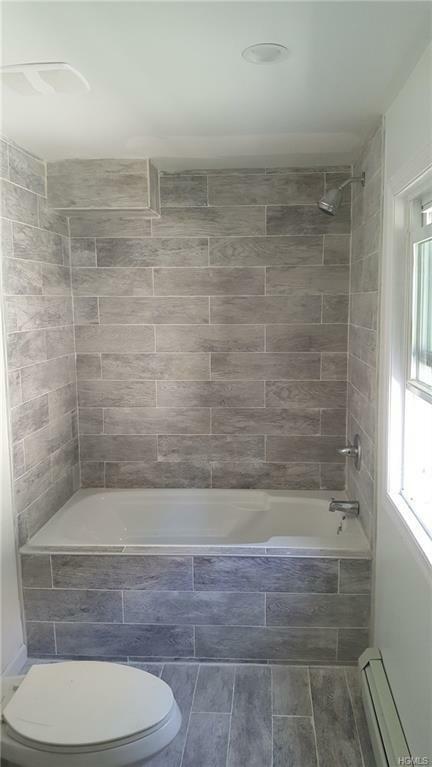 5 bedrooms, 2 full baths plus basement with OSE. Driveway parking. 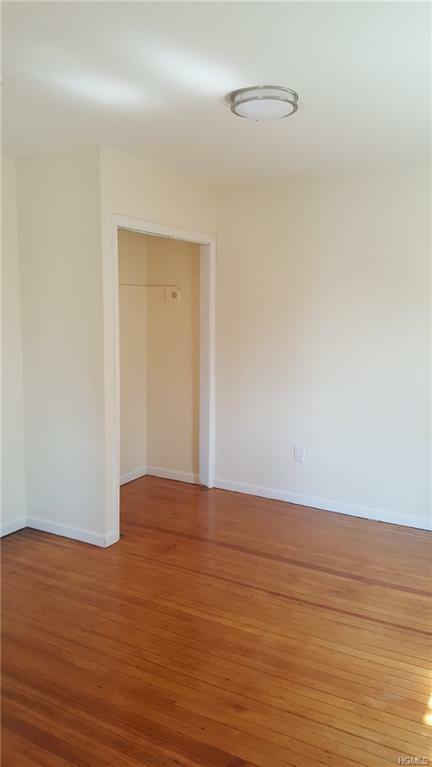 Close to all amenities, walk to Metro-North station.